Afternoon Scotty. I'm glad you're enjoying your new job .. Yes mate! Its cold here in Kent. Loving the new job at the mo. 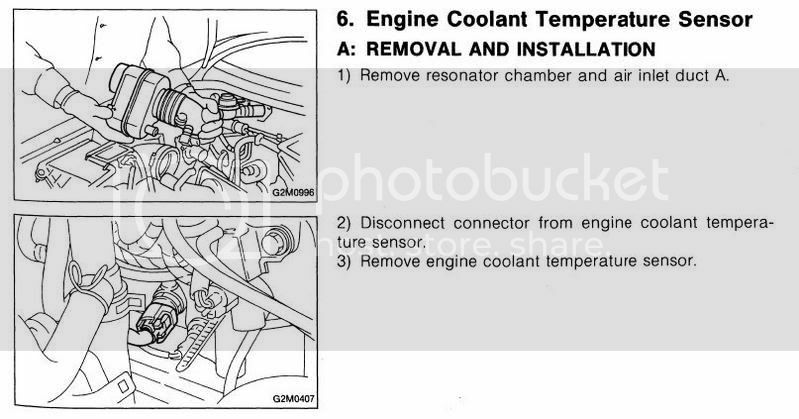 Can you have a look at my other thread on coolant sensor. Had a look mate. I think you will find it under the mainfold. Is the diagram in the other post, showing the sensor under the manifold? Okay, tell me if i have got this right. After taking the resonator out, if i stand on the drivers side of the car and look in the engine bay, the sensor is right infront of me, but towards the back part of the engine? After taking the resonator out you should see it. Is this still under the manifold? Sorry for all the questions. I've been to my mates twice and couldn't find it. I took the short fat pipe that connects to the resonator off and still couldn't see it. I take it, that its easy to remove the resonator? Cheers Pete, going to have another go. Cheers to Pete, who has helped me today with some expert info. Had a major problem with my coolant temp sensor, but have got it sorted now.